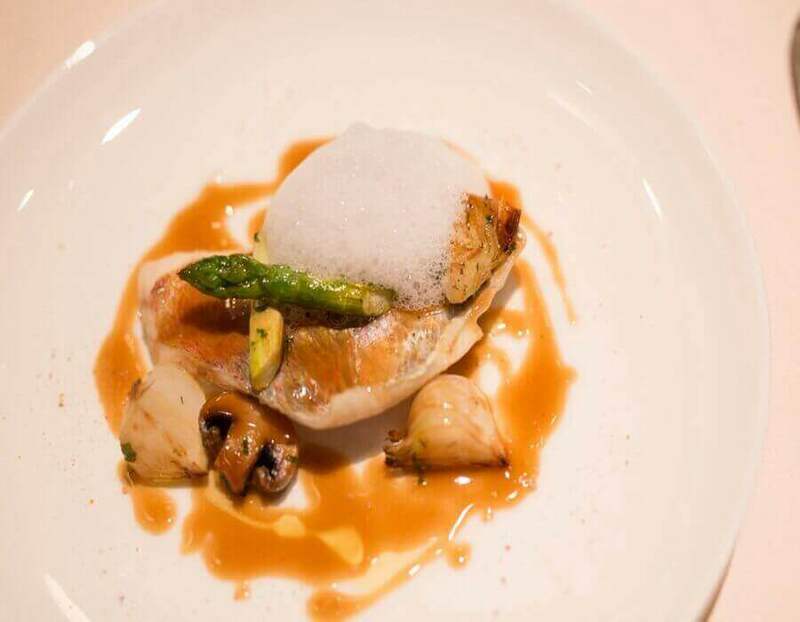 Nothing screams Michelin like exquisite French cuisine. And it just so happens that this restaurant is right next to the Tokyo City Air Terminal (T-CAT) and offers lunch for only 1,200 yen on weekdays. There’s also a Ladies’ Set for 2,000 yen, available on Mondays. 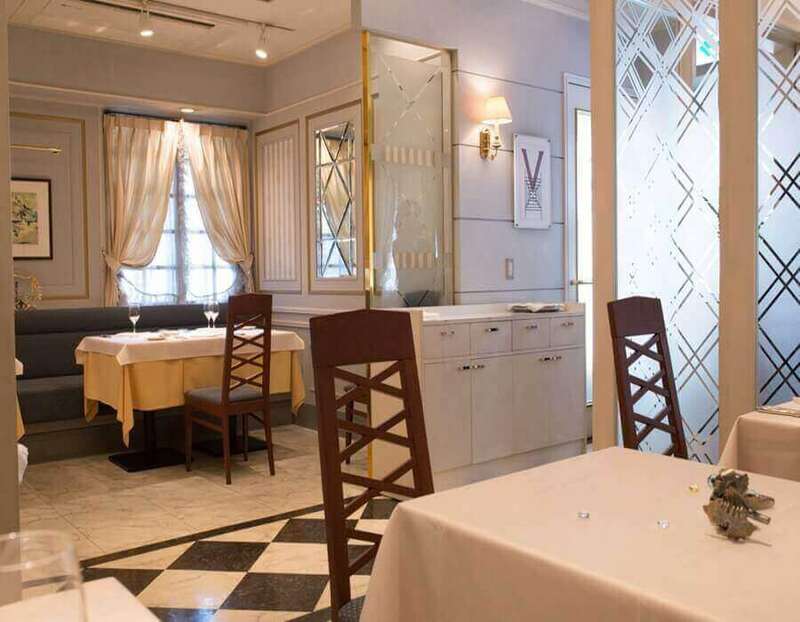 When it comes to dining options, you can’t go wrong in Tokyo: 217 restaurants are listed in the 2016 Tokyo Michelin Guide. And let’s not forget the 343 Bib Gourmand restaurants that offer superior cuisine at moderate prices. 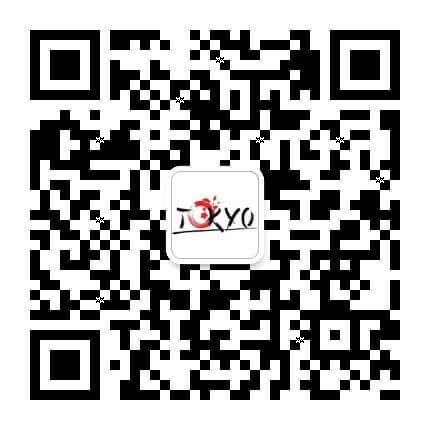 Make your trip to Tokyo now for a gastronomic experience you will never forget! 1. 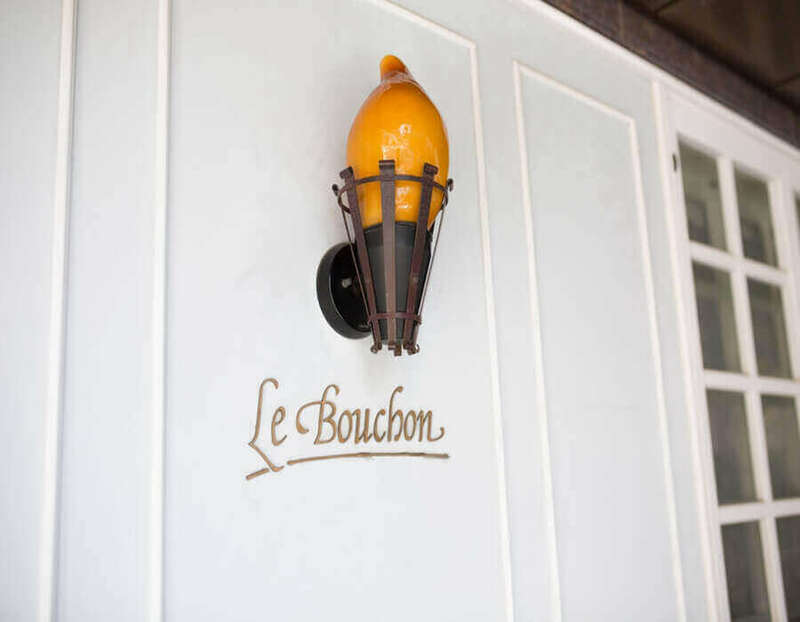 Customers are greeted at the door with the restaurant’s signature torch. 2. The interior is designed with mostly white furnitures, creating a warm and welcoming ambience. 3. Dinner usually starts with appetizers, and customers are greeted with visually stunning art. 4. 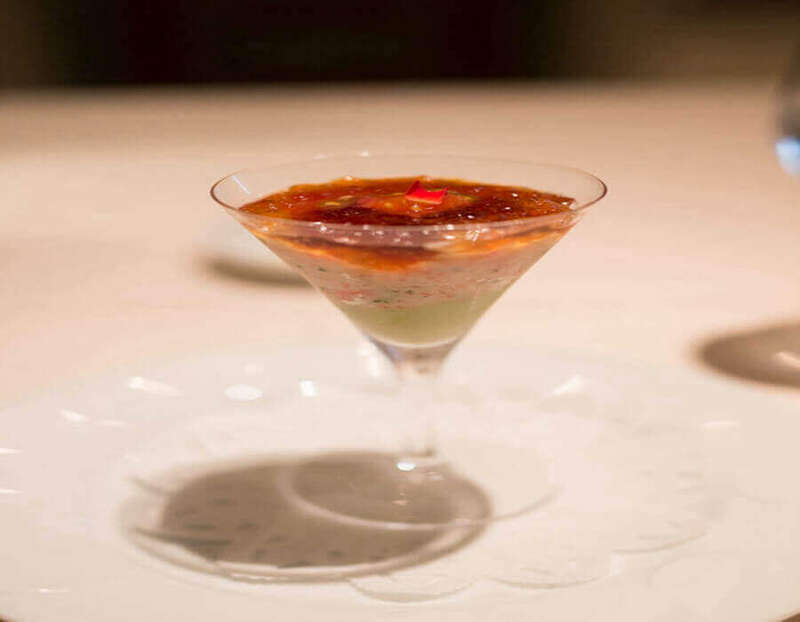 The Michelin chefs craft impeccable entrees, ensuring visual and gastronomic enjoyment. 5. 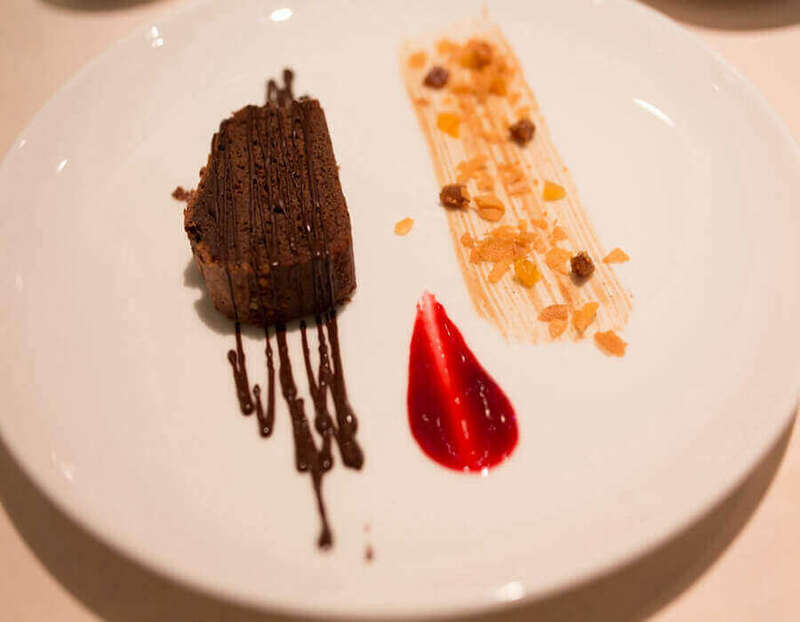 Desserts are not only beautiful to look at, but they also meet the gourmet standard of this restaurant.